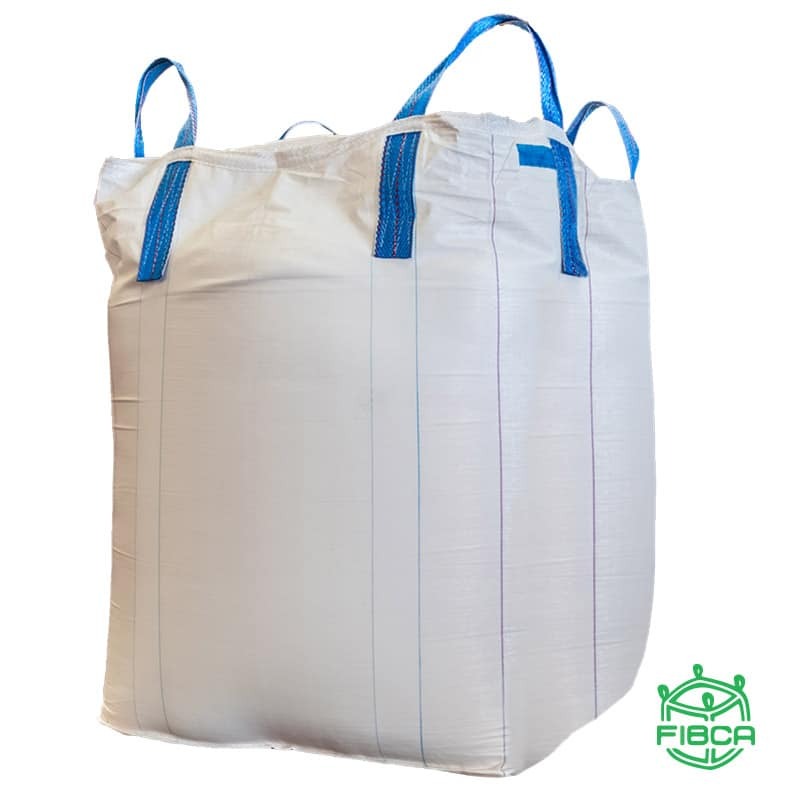 FBIC’s significantly improve labor force efficiency with their easy-fill and easy-empty characteristics. They eliminate the need to handle, slit and dispose of small 50 or 100 lb bags when managing flood waters. Bulk bags save on storage space as they are totally collapsible.